I hope you are all enjoying your three day weekend. I am so looking forward to sleeping in tomorrow and not going to work! 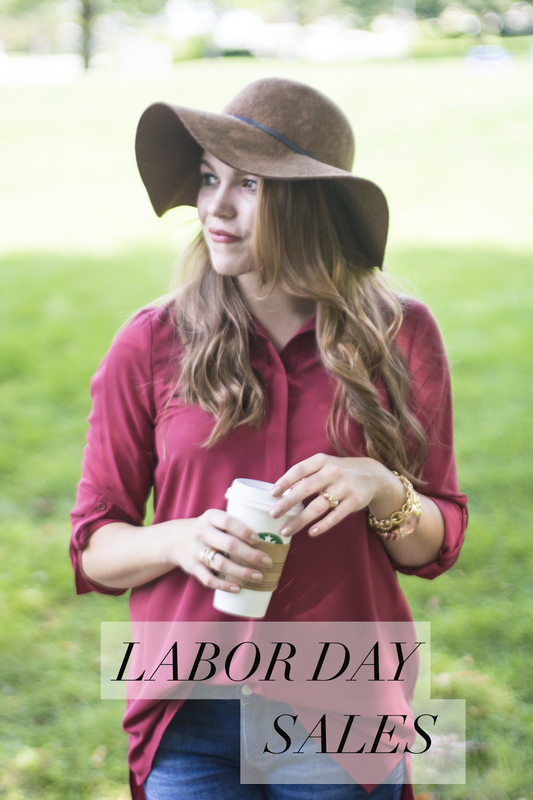 I have rounded up some of my favorite things from all the Labor Day sales. I am the type of person who would rather shop during sales then regularly so I am stocking up while I can! All of the fall colors, coats, vests, booties, and floppy hats have me very excited for fall! Take a look below and let me know what you think!